BRING YOUR HOUSEPLAN! 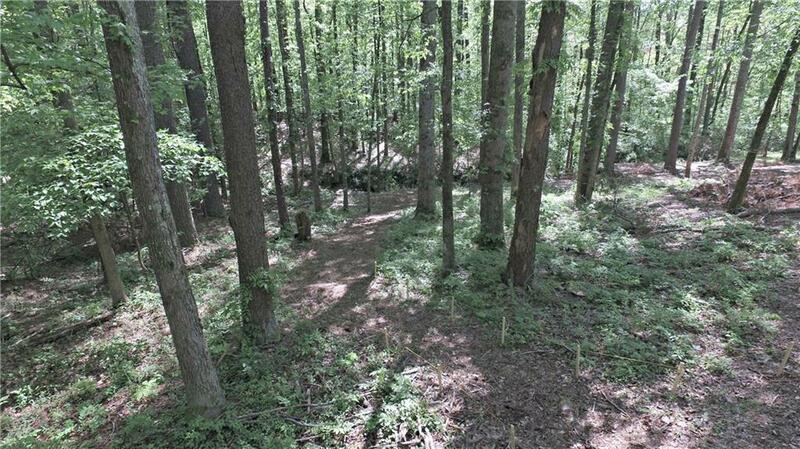 Perfect homesite for basement home in sought-after Southeast Cherokee. 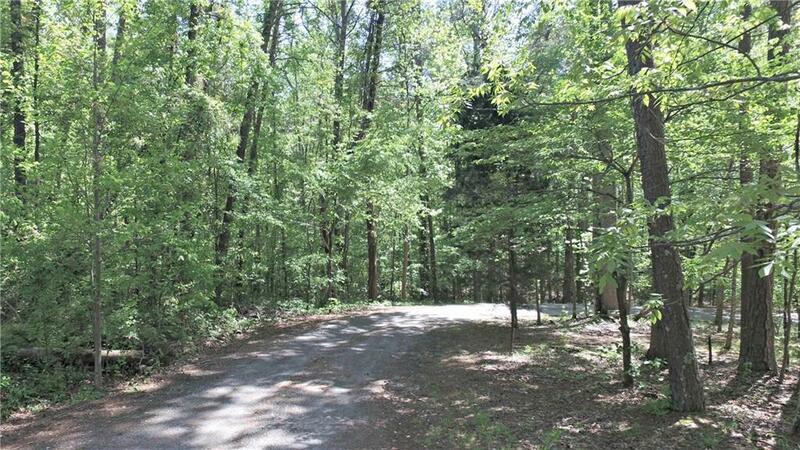 Gently sloping 1.84 acre lot with private driveway access. 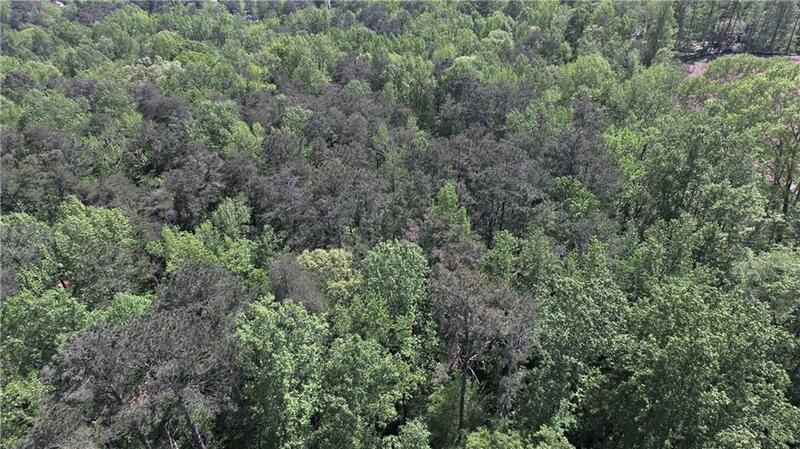 Partially wooded so easy to see your dream home. Electric/phone available at drive. Water/sewer available at street. Excellent schools! 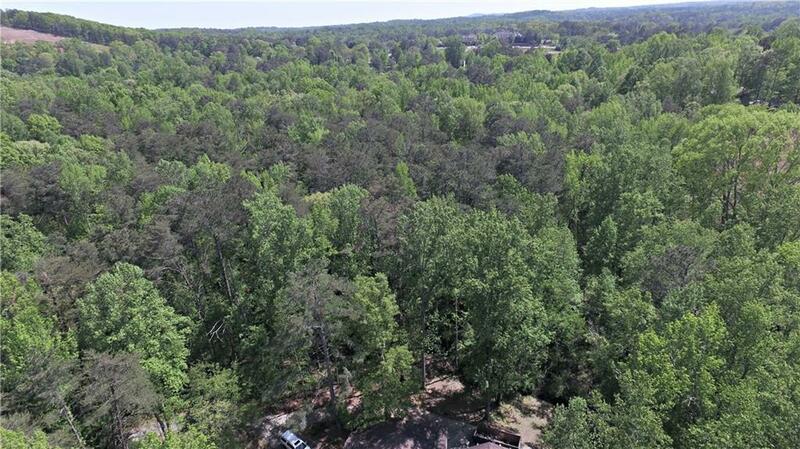 Easy access to Roswell/Woodstock/East Cobb. Seller in process of subdividing current 9+ acres - zoned R80. Exact survey lines TBD. Shared maintenance agreement for private drive TBD. Builders - this is one of 3 lots available.